Q:How many days need for a sample making9 A: Generally we need 5-7days for making a sample. Q:Dose the packing box can print custom LOGO9 A: Yes, the gift box can print custom LOGO. Q:What is the delivery time9 A: The leading time is 5-25days based on the order quantity and product style. 5 YRS Wenzhou Wopai Crafts Co., Ltd.
1 YRS Shenzhen Fengming Gift Co., Ltd.
1 YRS Pujiang Yushuo Crystal Co., Ltd.
1 YRS Pujiang Chengming Crystal Crafts Co., Ltd. Please send the text or graphic (logo design) by e-mail. Contact us Company Name Pujiang Minghuang Crystal CO.,Ltd. Website Contact Person Elleyan Ho Mobile No. 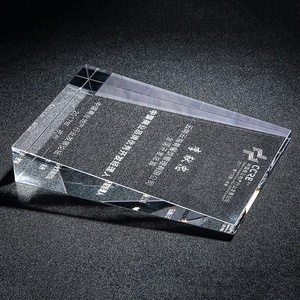 2 YRS Pujiang County Hao Tang Ecommerce Ltd.
Alibaba.com offers 30,350 award crystal gift products. About 89% of these are crystal crafts, 1% are sculptures, and 1% are rings. 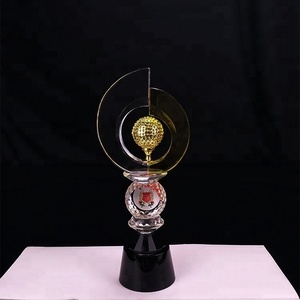 A wide variety of award crystal gift options are available to you, such as pen holder, figurine, and model. You can also choose from wedding decoration & gift, home decoration, and art & collectible. As well as from love, angel, and fairy. 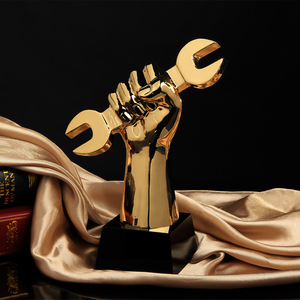 And whether award crystal gift is carved, polished, or painted. 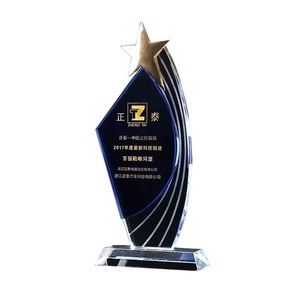 There are 30,350 award crystal gift suppliers, mainly located in Asia. 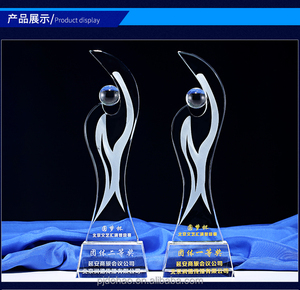 The top supplying country is China (Mainland), which supply 100% of award crystal gift respectively. 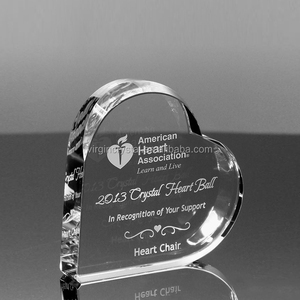 Award crystal gift products are most popular in North America, Western Europe, and Mid East. You can ensure product safety by selecting from certified suppliers, including 2,564 with Other, 1,642 with ISO9001, and 118 with BSCI certification.